Alixandra is an associate in the Commercial Litigation and Dispute Resolution Group in our Calgary office. Her areas of expertise include Civil Litigation and Indigenous Law. 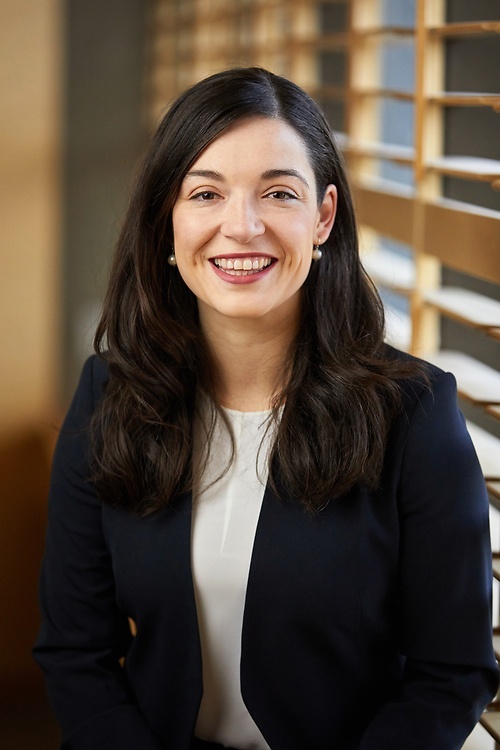 Alixandra has assisted with proceedings before all levels of court in Saskatchewan, the Federal Court of Appeal, and various federal and provincial regulatory bodies and administrative tribunals. She has also appeared before the Provincial Court of British Columbia for criminal and family law matters. Alixandra received her Bachelor of Arts with Distinction from McGill University in 2009 and her J.D. from the University of Victoria in 2014.